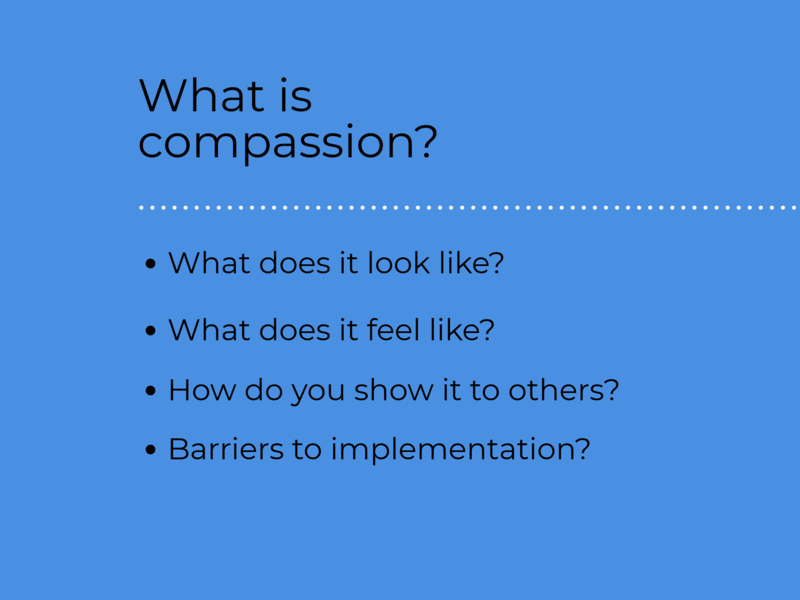 In this session we chose to focus on the language of the standards and started with the newest addition – Compassion. 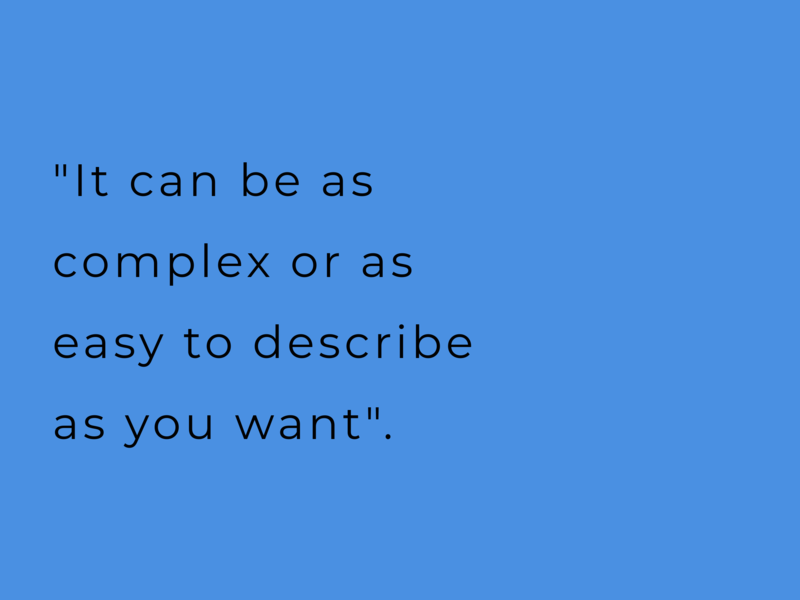 We started with language, as the the partners felt it was important to break down the meaning of the principles in order to understand how we could communicate, evaluate and assess whether they were being delivered. 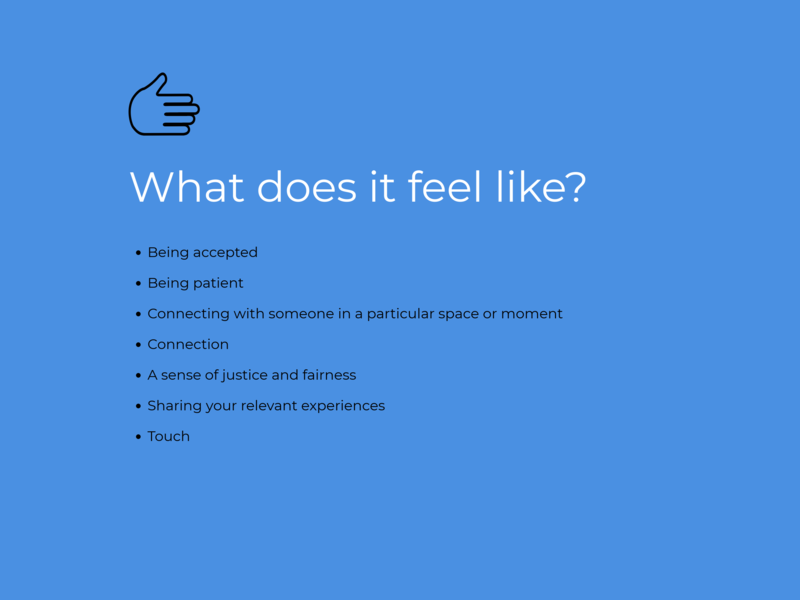 Using worksheets, partners worked in different groups sharing anecdotes and experiences of how they or their organisation deliver compassionate care. 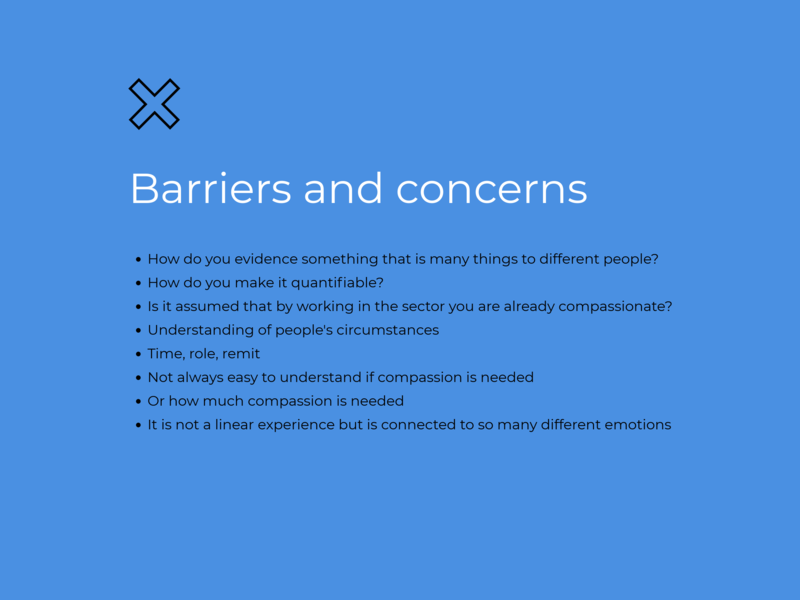 They jotted down key words associated with these experiences, and developed some further questions that we could discuss in future sessions. 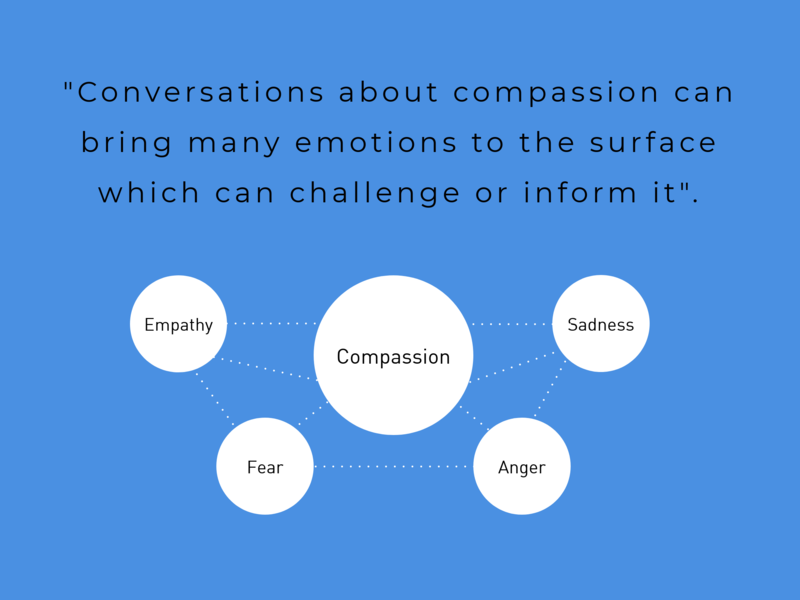 Our learning from this session prompted a sector call out through Iriss’s social media platform, for others to share their experiences of delivering compassionate care. 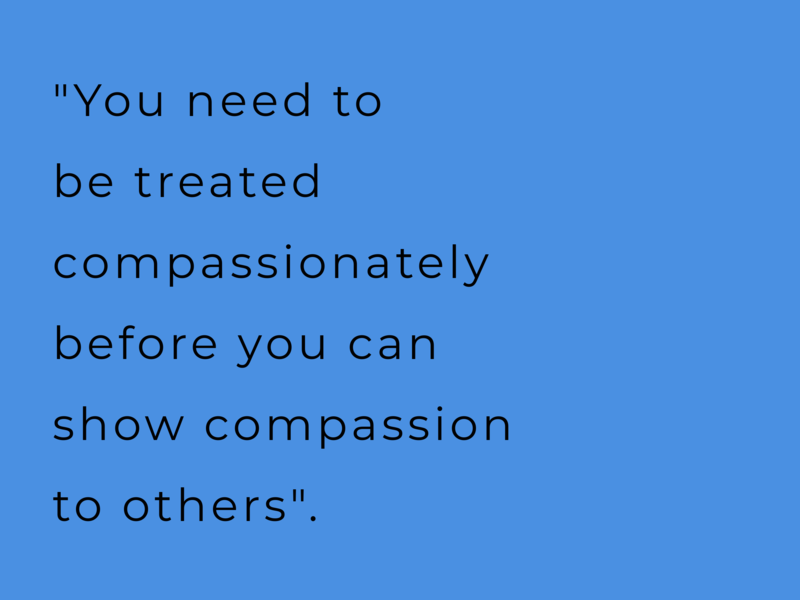 A selection of compassionate care stories can be found on this blog. 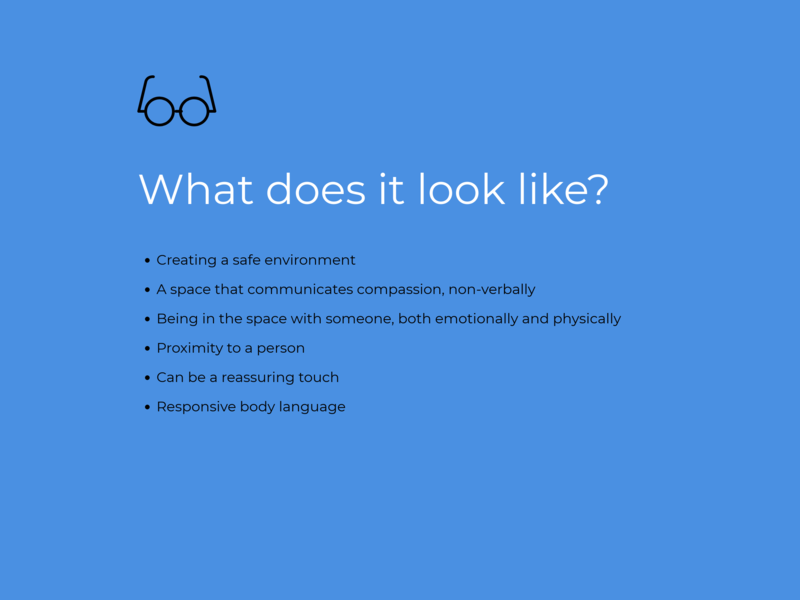 The following images highlight the most popular views of what we think compassion, and compassionate care looks, feels and sounds like. Showing compassion, is it an action? 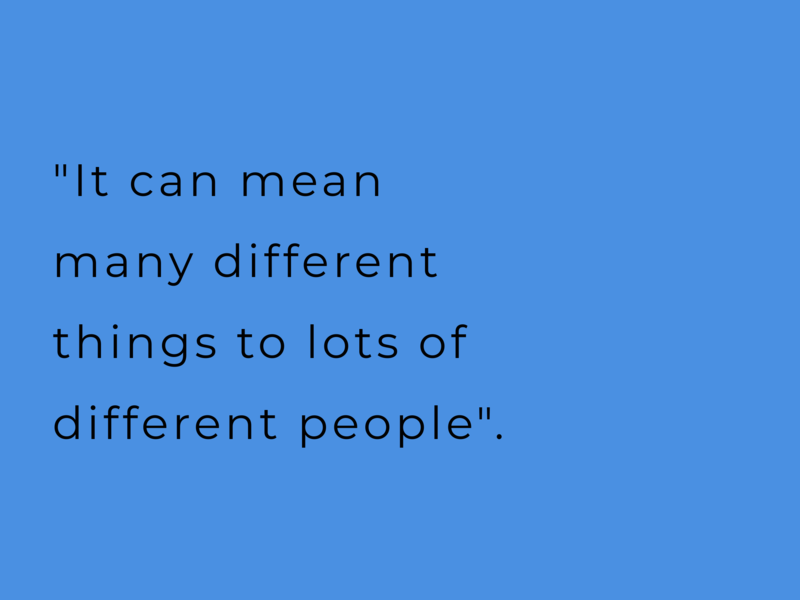 Do you have to consider what risks are involved? Should this be separate from personal feelings about compassion? Can it be carried through different services and process? 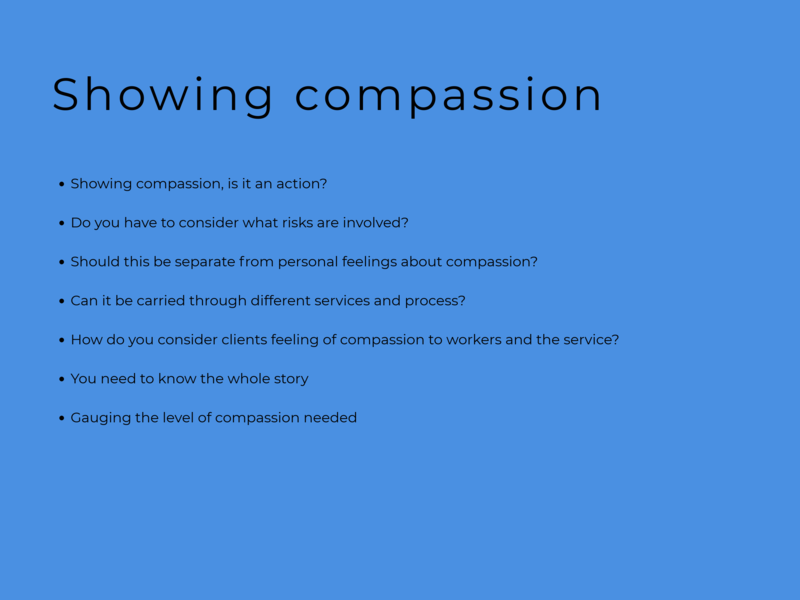 How do you consider clients feeling of compassion to workers and the service?